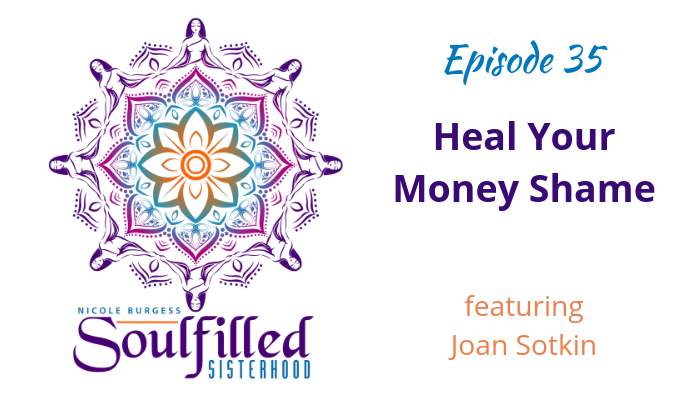 Joan Sotkin is a prosperity and mindset coach, podcast host, and author. She uses a holistic approach, which means she looks at many internal aspects of you including physical, emotional, and spiritual health as well as the business and financial skills you need to acquire in order to succeed in a complex world. 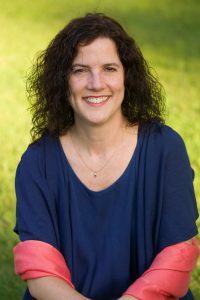 In her coaching services, she teaches you brain science-based techniques for developing excellent decision-making skills. 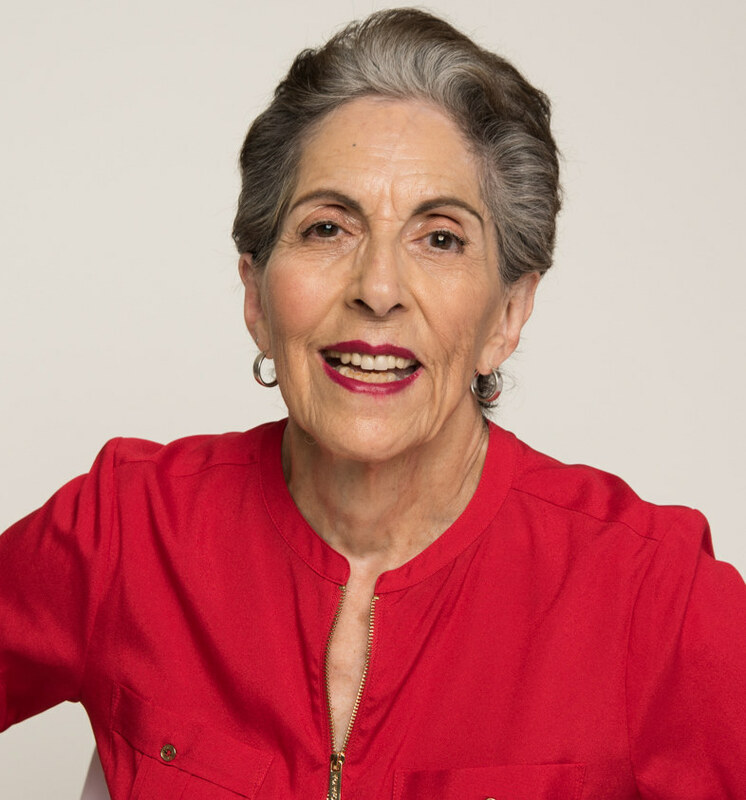 For over 30 years she has been helping entrepreneurs and professionals remove whatever is blocking them from reaching their business, financial and personal goals. Her podcast is The Prosperity Show. She has many ebooks available with one of them being “Build Your Money Muscles”. “There is nothing wrong with you that needs fixing.” It is changing a habit. Learning new skills.